These last couple of weeks have been super busy at our dive center! Luckily we have added a new instructor to our team, so welcome Leroy Leenstra. Together with Tanya Haynes, who helps us out Sundays and Mondays, and Kyra de Groot, our intern, our team is now complete. 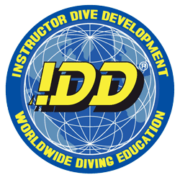 Meaning you can come to us 7 days a week to rent or buy gear, fill your tanks, do guided dives or follow a course. Last week our schedule was filled with a nice mix of all of the above. We had the pleasure to introduce people to diving during a Discover Scuba Dive, we certified new Open Water divers and also did a lot of guided dives. Some divers decided to do 10 days of guided dives, and we are proud to say we could show them a different dive site for each dive. Leroy was so lucky to encounter 2 spotted Eagle rays on a dive, and then a Manta Ray on 2 other dives. 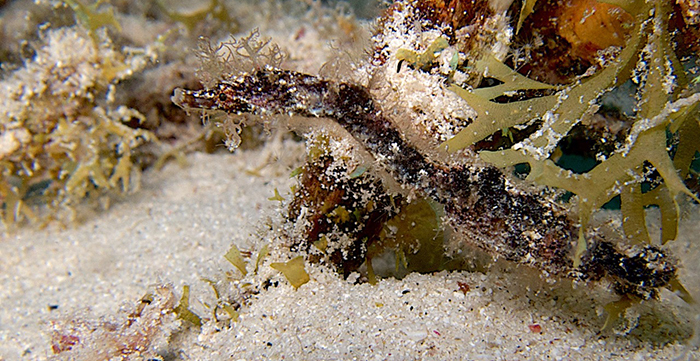 And yes, he has it on camera, so he can proof it….I myself was happy to find a seahorse again and 2 pygmy Pipe horses, who are very rare in the Caribbean. They are so tiny! When I first spotted them I did not have a camera on me, so I went back later with my GoPro. I spend about 20 minutes filming them and boy, did I enjoy myself. Today I spend with 2 open water students and we had a great time. On our second dive we encountered 4 Green turtles, which was exactly what my students were hoping for. The turtles were not interested in us at all and kept doing what they were doing (scratching themselves), so we could observe them as long as we wanted. That’s the joy in diving, it’s not about the meters you swim but about finding creatures and observing them. Already looking forward to tomorrow, when Rob is going to have 2 young girls doing the Bubblemaker course and I will be finishing the Open water course. No Easter egghunts for us this year, instead we blow Easter-bubbles while we dive!!! https://www.relaxed-guided-dives.com/wp-content/uploads/2015/04/pipehorse-2.jpg 361 700 Petricia Botbijl https://relaxed-guided-dives.com/wp-content/uploads/2017/11/Relaxed-Guided-Dives-Color.png Petricia Botbijl2015-04-04 00:46:432015-04-20 20:07:06Easter-bubbles while we dive! 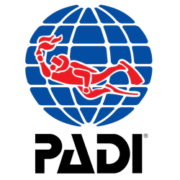 Spend your honeymoon diving in Curacao! Relaxing private dive at our day off…..